Need someone you can trust? Trusted Providers at Your Service! Would you like a list of vendors at the tip of your finger? 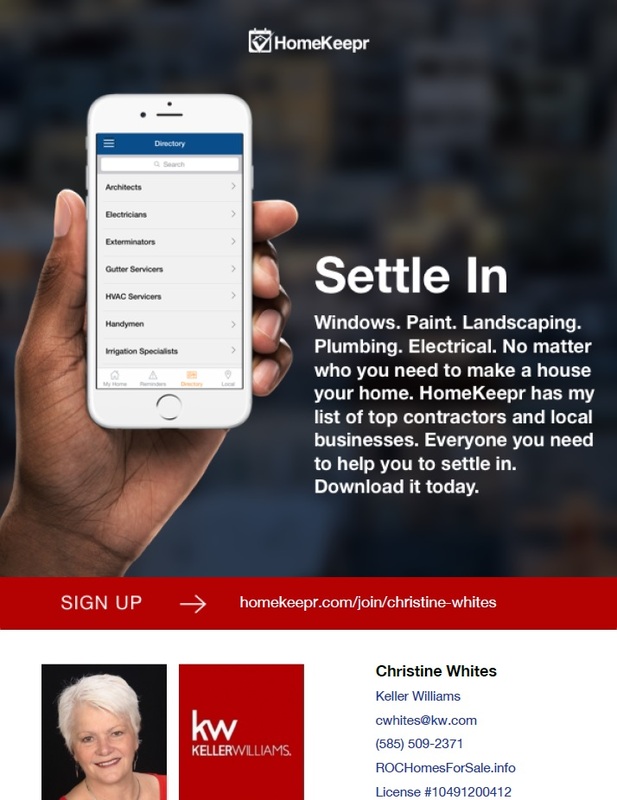 My HomeKeeper App gives you a list of vendors that I’ve found that can help you out with a Plethora of issues. Here’s how it works – try it out!